So I just came back from a trip to Paris that I'll never forget. My wife and I would walk the city every day on new adventures. The one constant of our trip was the fresh smell of the local boulangerie or bakery. We literally had multiple baguettes, from multiple shops, every day. Baguettes for breakfast, lunch, after lunch, before dinner, dinner, and sometimes even after. We were obsessed!! When I got back, the withdrawal from freshly baked bread was insane-I needed a fix, fast! It was time to come up with a new recipe. We worked in the test kitchen all week doing numerous tests and using many different techniques. 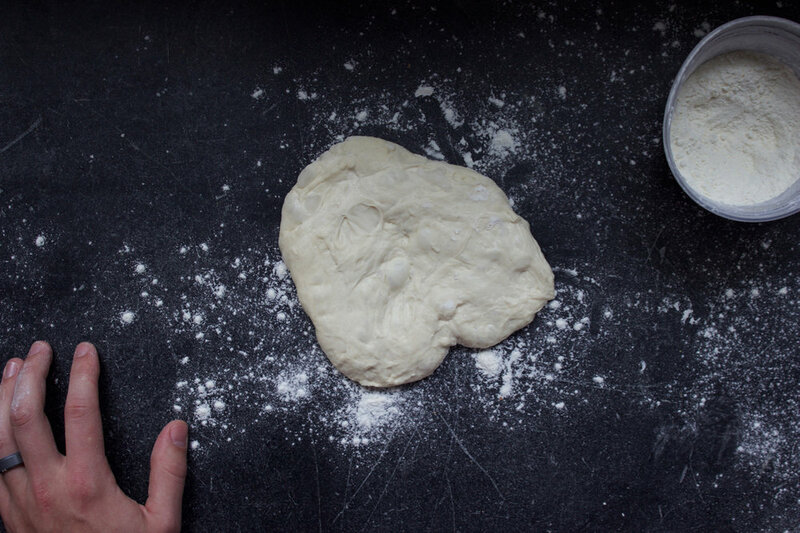 Like our pizza dough recipe, we decided to go with a minimum 24-hour fermentation. 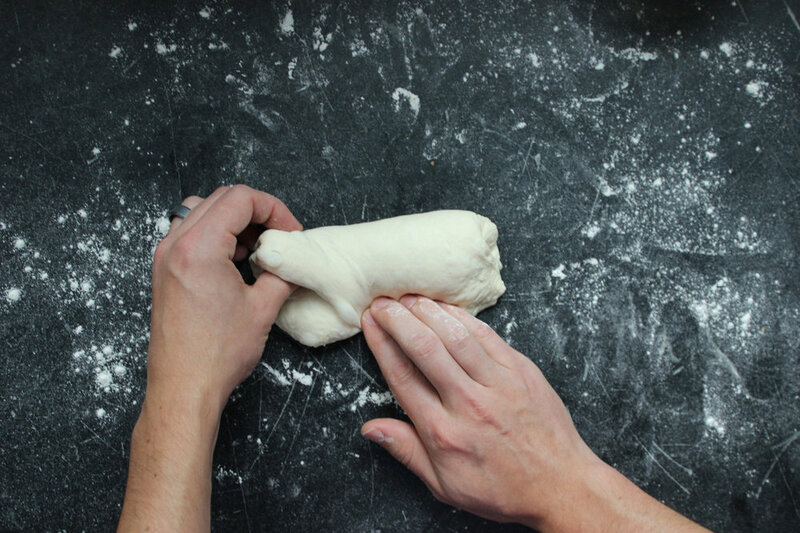 If you want a flavorful dough, it's going to take time. Not hands on time, but time for the enzymes to do their thing. For us, we loved a good 24-hour bulk. Our 24-hour baguette recipe is super simple. No crazy starter or poolish. Just time, a little labor, a Baking Steel and some heat. Next time your visiting friends, bring them a little bit of Paris to enjoy...if you can resist eating it yourself! 1. Combine dry ingredients in mixing bowl and whisk together. Add water and mix until combined roughly. Dump contents onto table or cutting board and knead for 2-3 minutes until well mixed/combined. 2. Cover dough ball with lid or plastic wrap and bulk ferment for 12 hours at room temperature. Then place the container and continue fermenting in the refrigerator for 12 hours. 3. NEXT DAY: Divide risen dough into 3-4 portions. 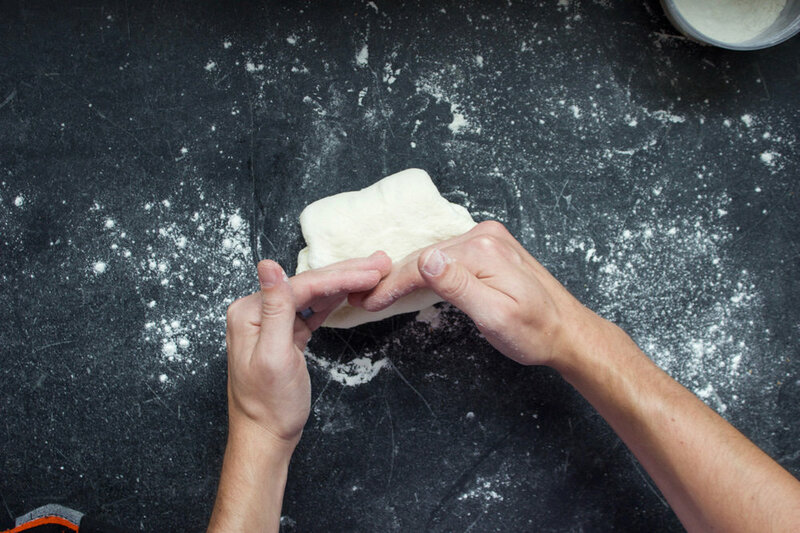 This is where the folding of dough comes into play. 4. Perform what we call the "envelop fold", folding all 4 sides into the center of the dough. Do this 3 times, 30 minutes in between each set of folding. Let rest on a linen towel or something similar. 5. 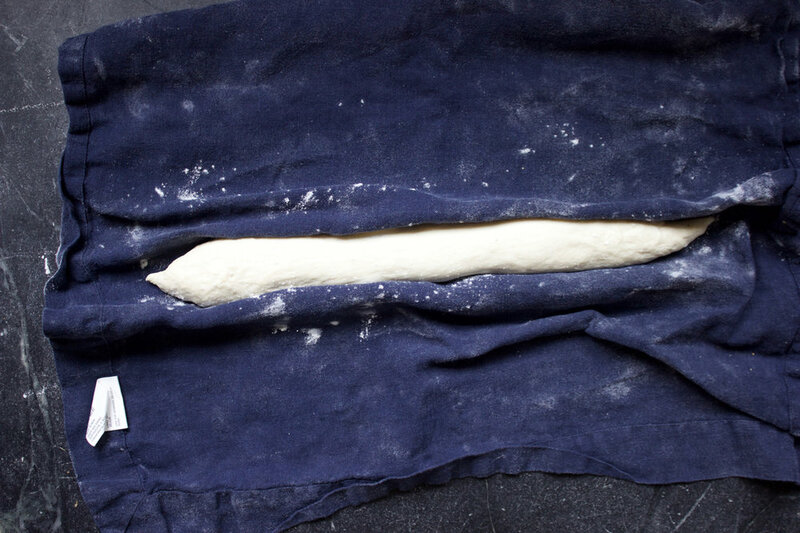 The 4th time will be a more overlapping fold with a strong "pinch" to gas out and create a seal/seam the length of the dough. Let rest for another 30 minutes. 6. 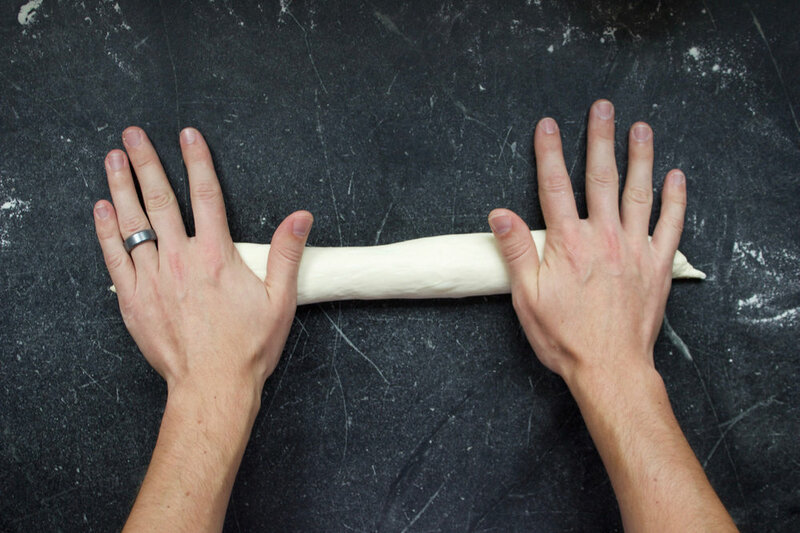 With the palms of your hands, starting at the center of your dough, roll fairly aggressively out, pinching the ends to close them up. 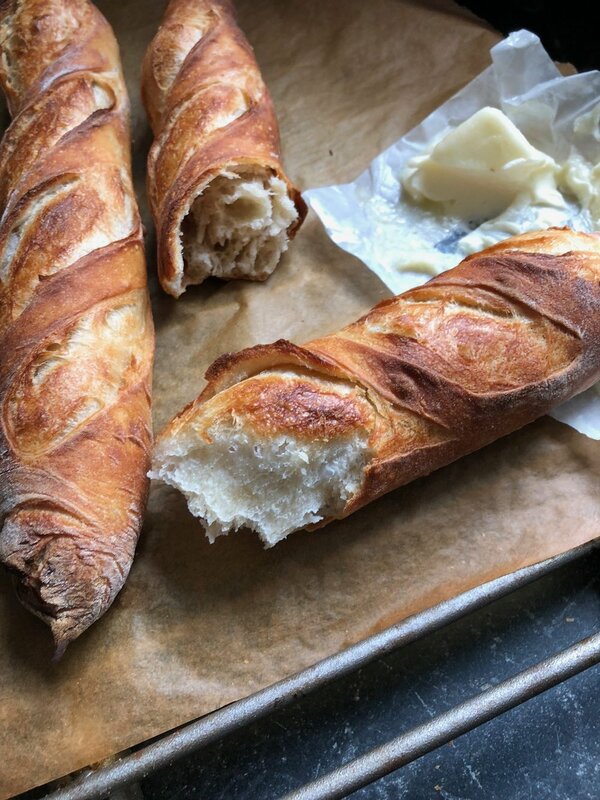 Do this 3-4 times until the baguette is long and thin, about 14"-16". Let rest for 1-1.5 hours, seam side up. At this point, turn your oven on at 500 degrees with your Baking Steel on the top or second from top rack. 7. 15 minutes before you are going to bake, place a cake tin or sauté pan in the oven and load it up with a good cup or two of ice cubes, creating some steam. 9. Open the oven to let some steam escape. Continue the cook for another 5-7 minutes. Remove and cool on a rack...if they last that long.